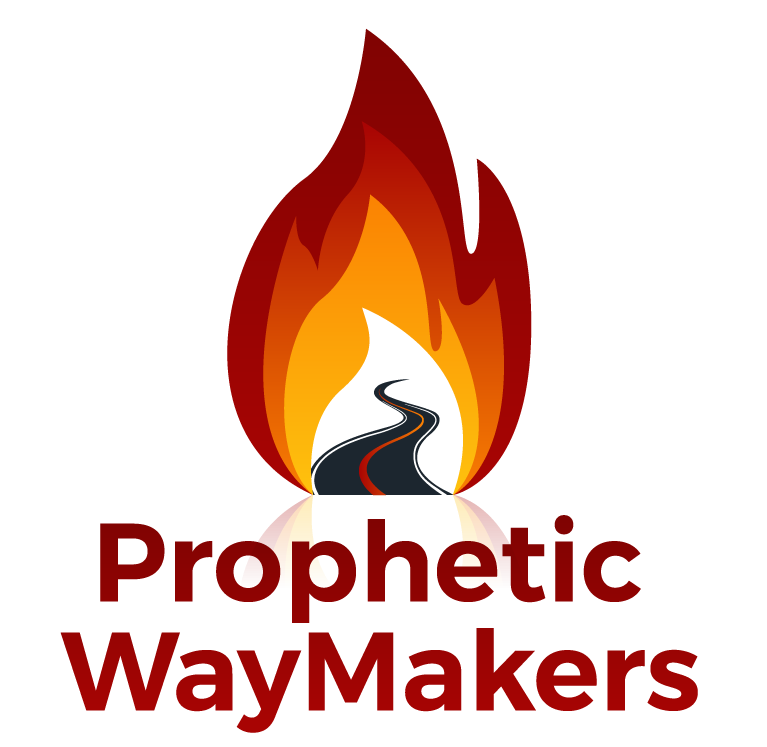 Pastoral Advisors – WayMakers: Prophetic and Loving It! Excelling in the Prophetic and more. Gifted in the prophetic and healing ministry. Developer of Marriage Growth Seminars with his anointed wife, Berenice.